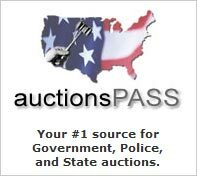 This is where you can get the code to display our banners on your website. Select the banner you would like and click on Html Code. Code will appear in the text box below. Then highlight Text and right-click on the selected text, select 'Copy' then Paste the HTML into your web page. <body> and </body>tags on your pages. If you would like to add a text link instead of a banner then use the code below. 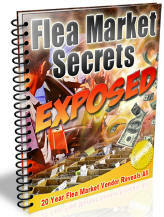 Flea Market Guide Online flea market directory with resources for flea markets, vendors and wholesalers.